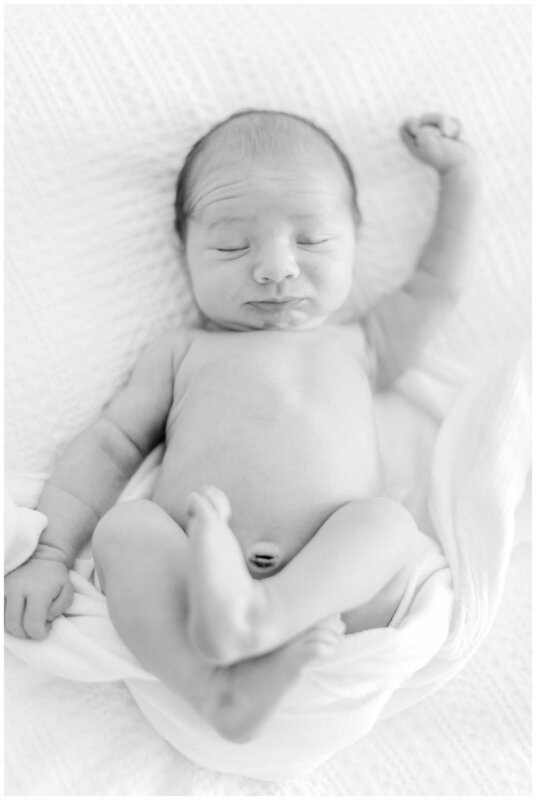 Meet baby Landon, can we talk about how perfect he is. 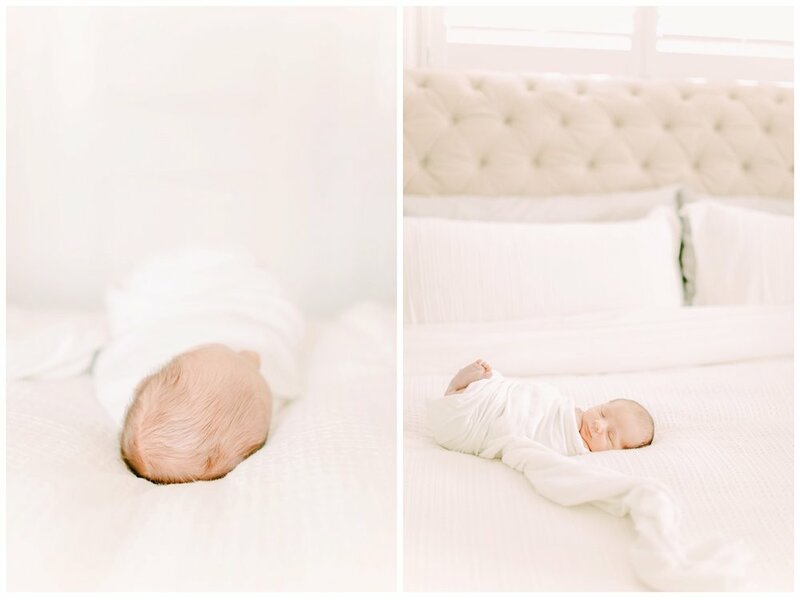 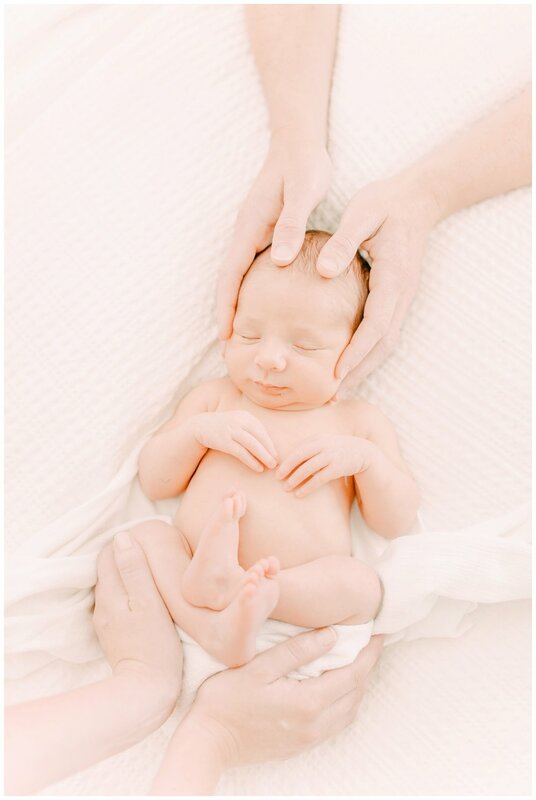 He really made this In-home Newborn Session sweet. 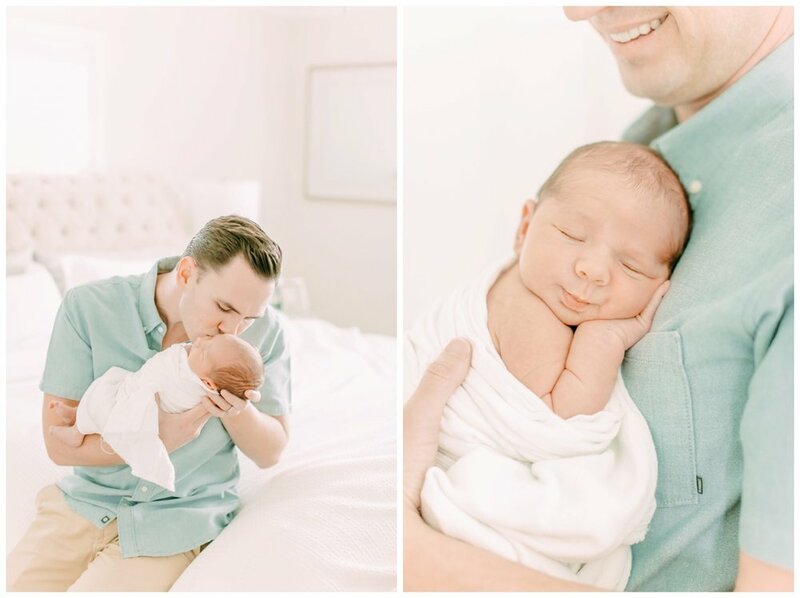 It's always so nice to capture new parents in their own personal space, and photograph them in the home in which they became a family. 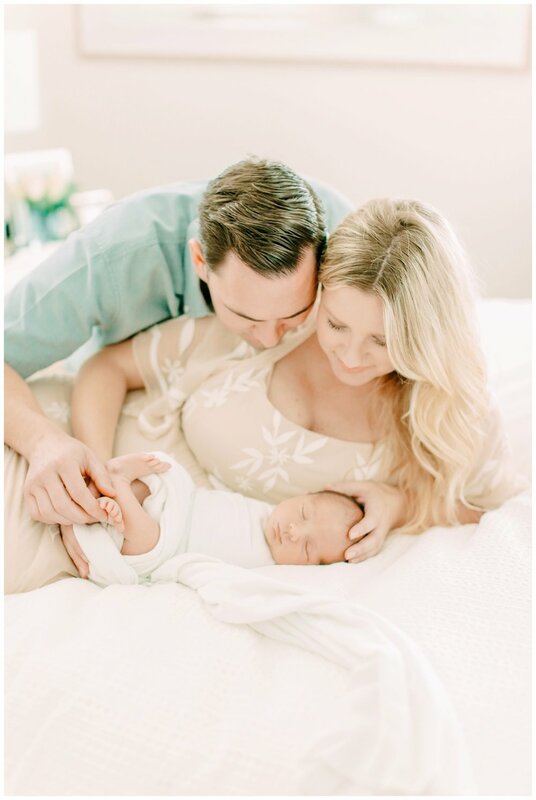 This beautiful family really made it easy to capture them in the different spaces in their home and made for some great lifestyle photos that showed off that natural light in their Orange County home. 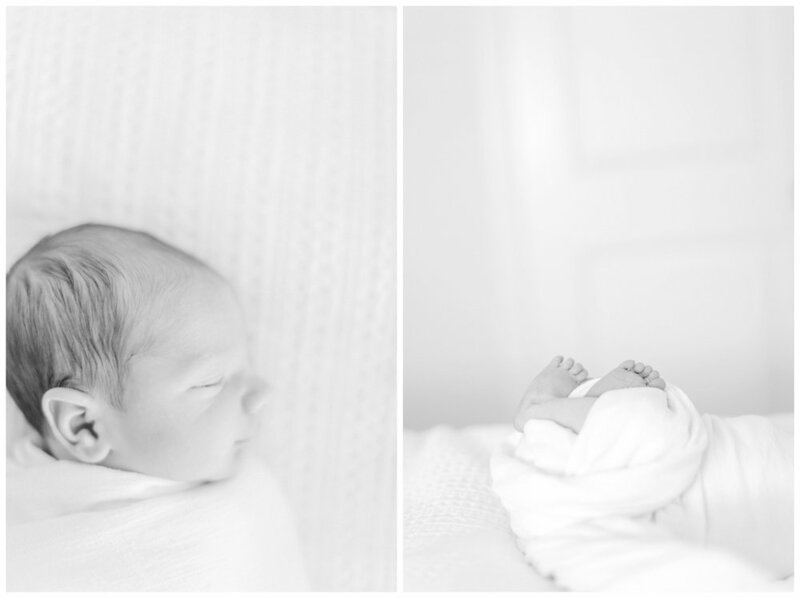 I really feel privileged that I get to capture those intimate moments between new parents and baby.